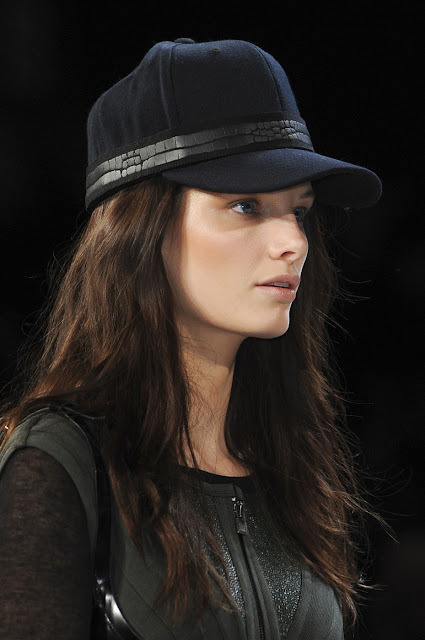 Really, this is just a baseball cap with a leather strap around it. But it looks so much more stylish than a regular old baseball cap, right? It looks like a faux riding hat. All you need to get this look is a wool cap (like this on one Amazon for $11.57) and a piece of leather. Better yet, use an old leather belt with a small buckle and cut to the circumference of your hat then hot glue in place. 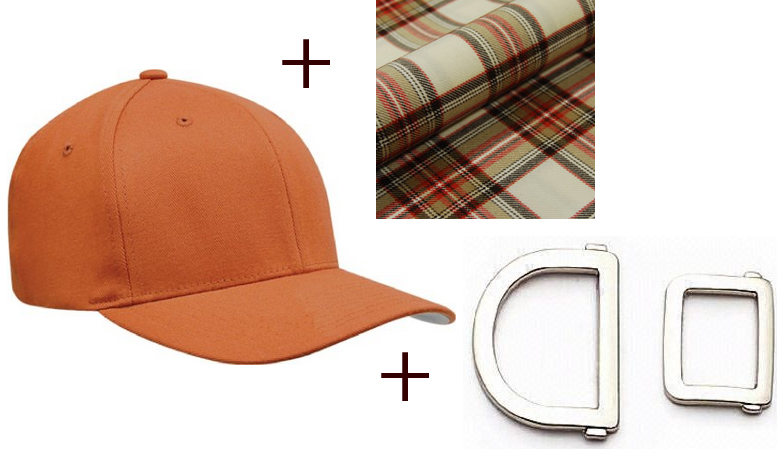 I also really love the idea of an orange hat with a green and brown plaid buckle for the fall. Oh shut-up! This is so Charlotte Casiraghi! Looks cute, but can I just add that actual riding caps serve as a helmet, so still invest in one if you plan to go horseback riding.